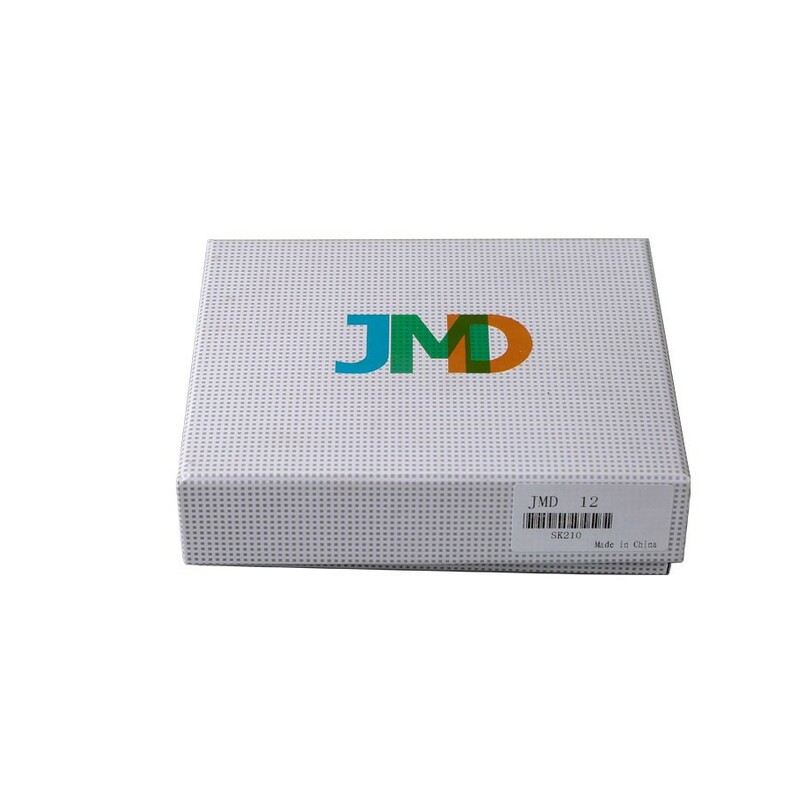 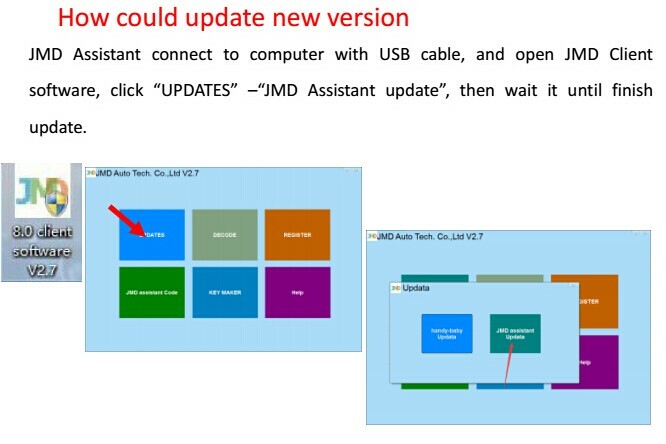 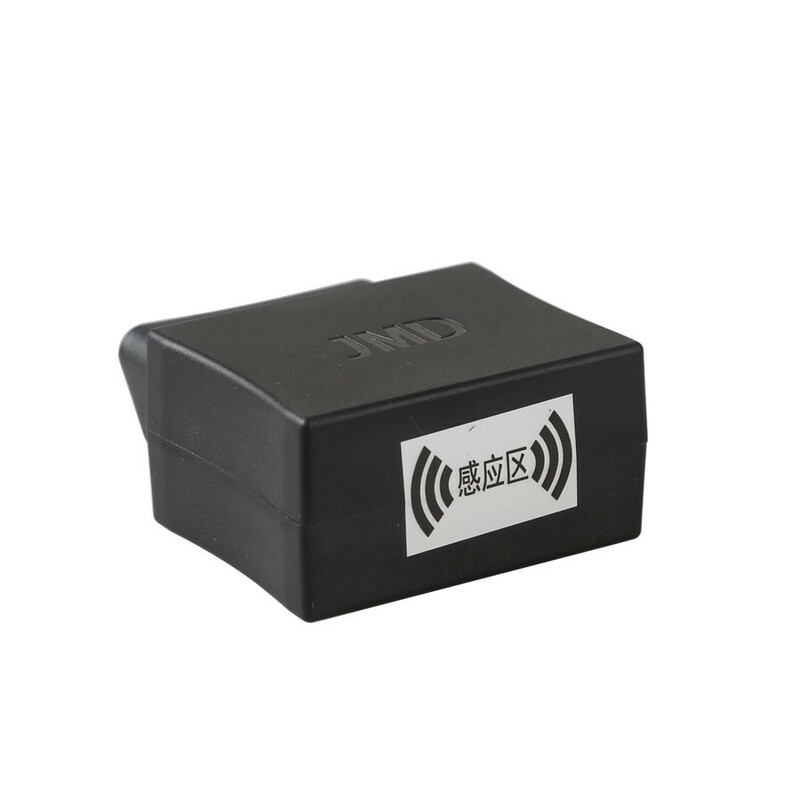 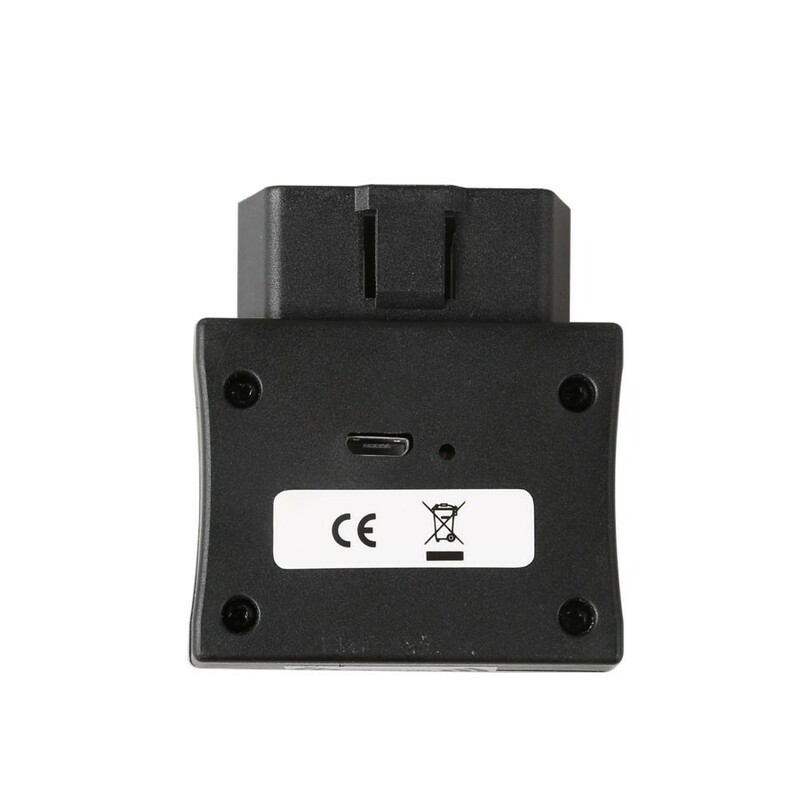 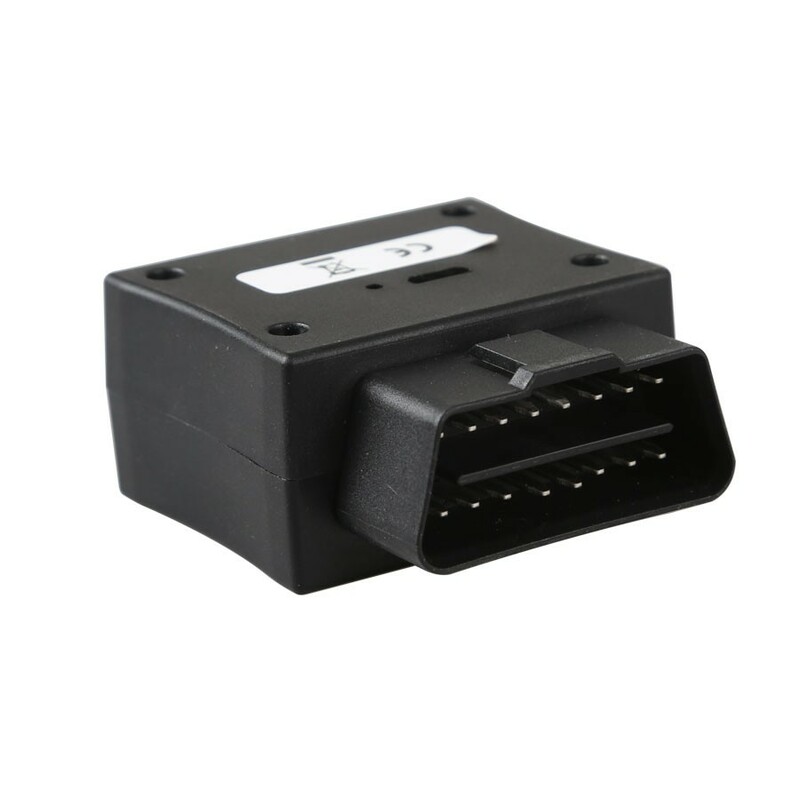 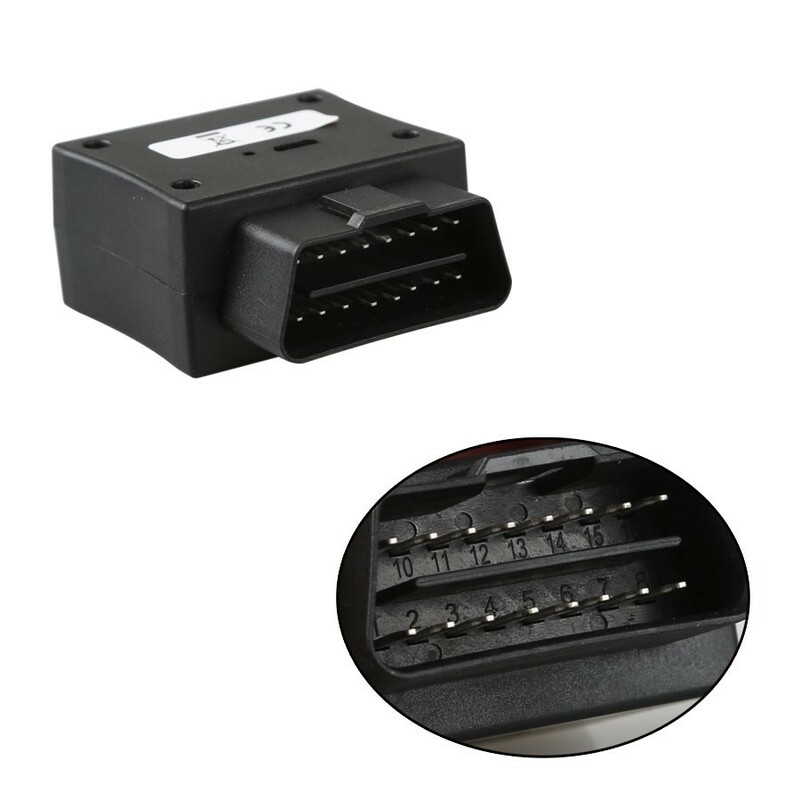 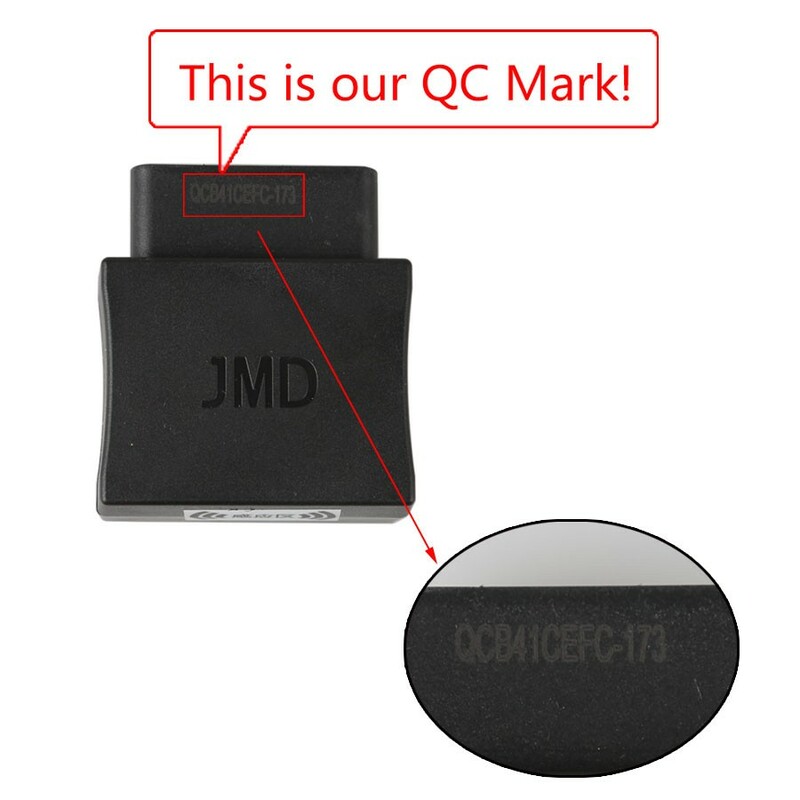 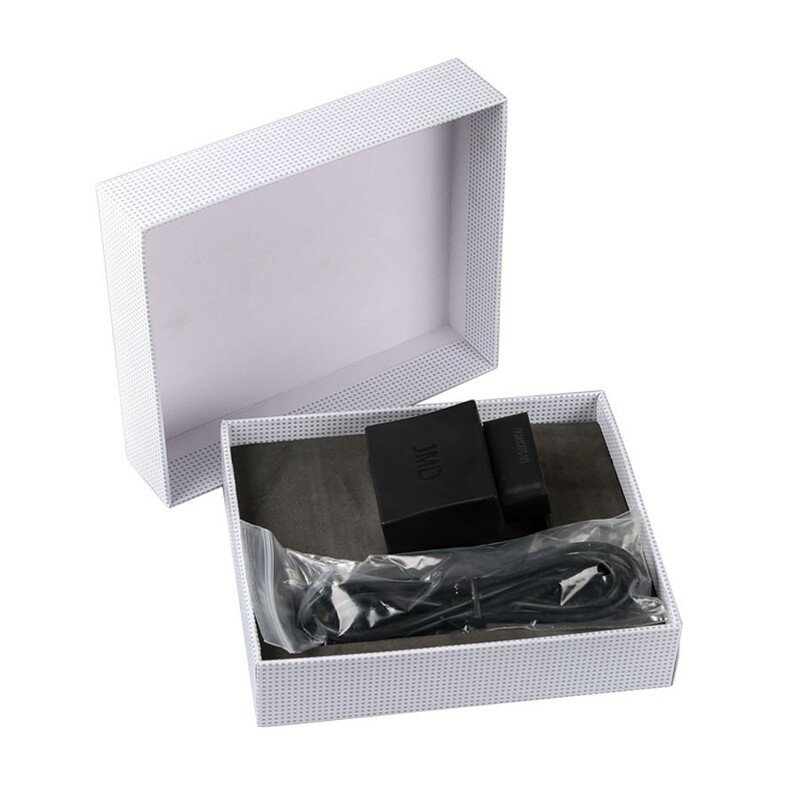 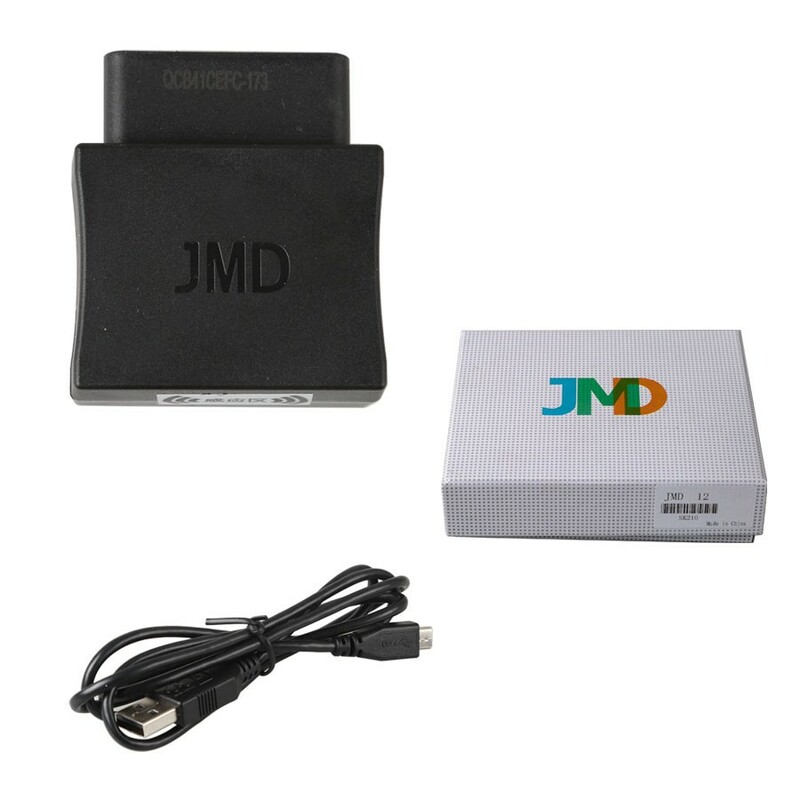 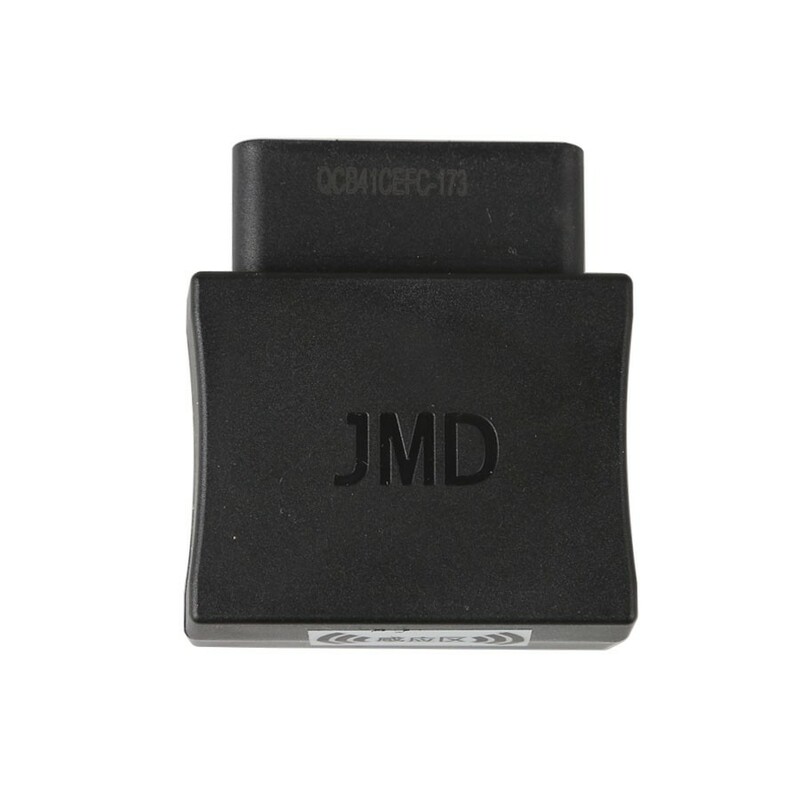 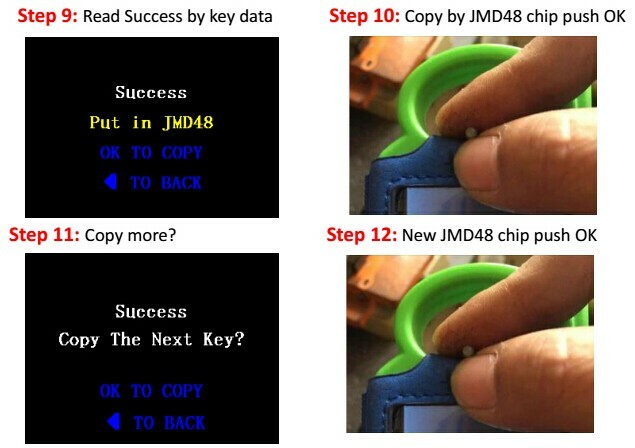 JMD Assistant is an OBD model to help HandyBaby to read out data from for cars, and it needs your HandyBaby upgrade to at least version 8.0.0. 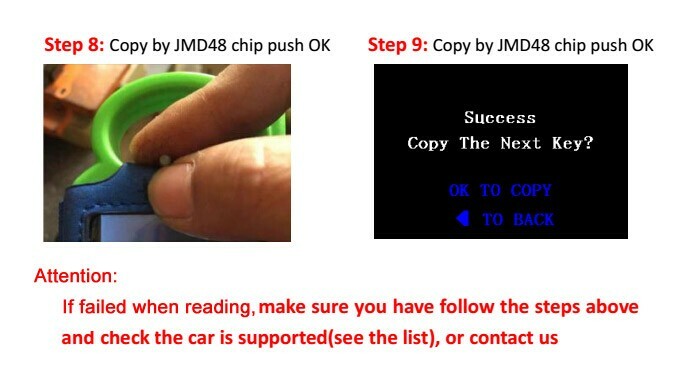 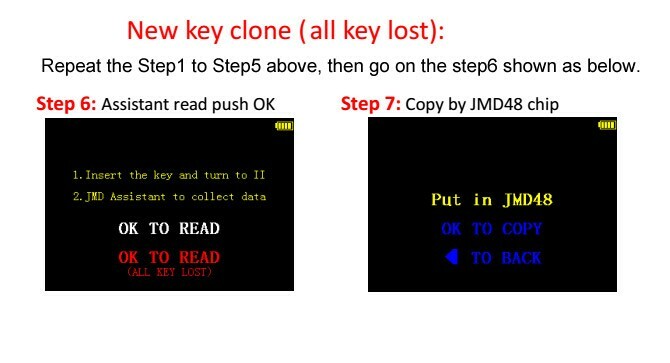 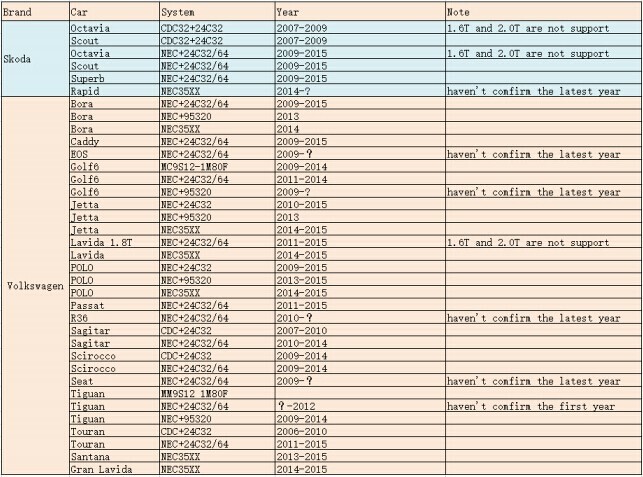 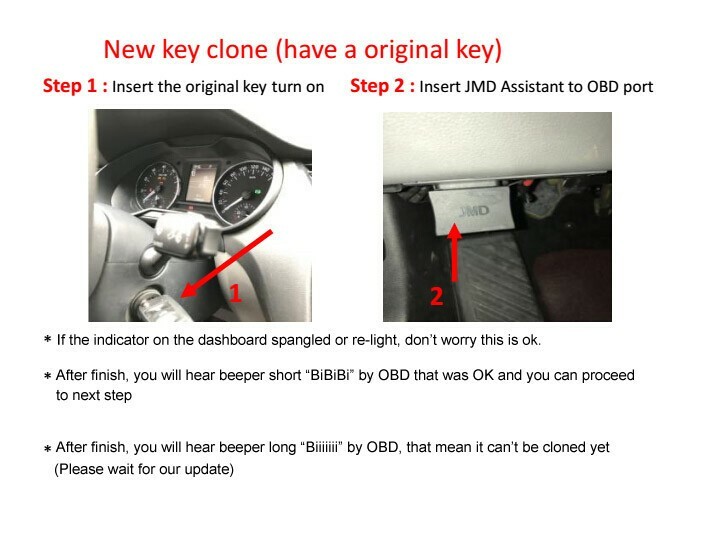 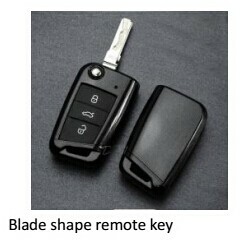 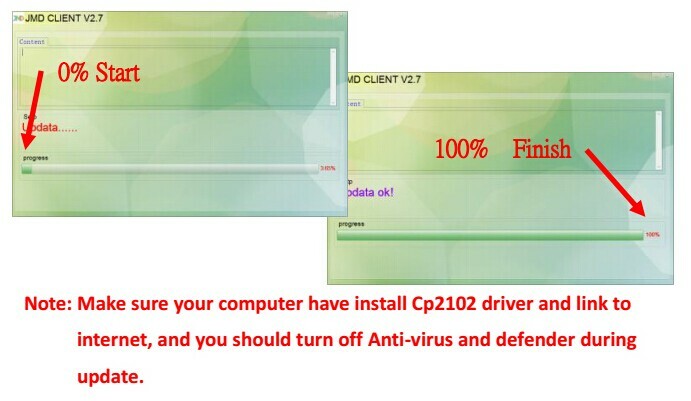 JMD Assistant reads data from for cars only and won \'t write any data to cars, even in all key lost , so it won \'t be locked when the car connect to the server in 4S. 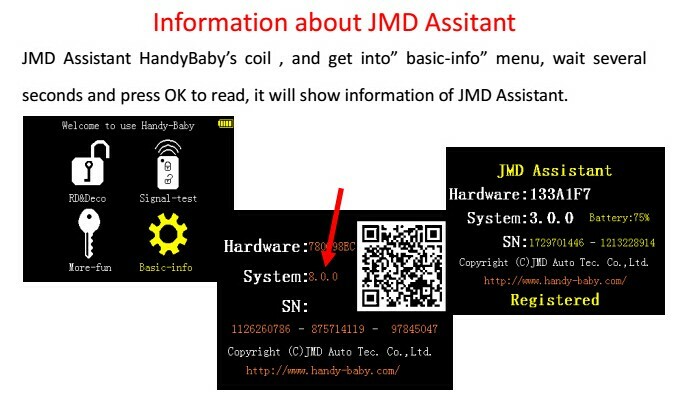 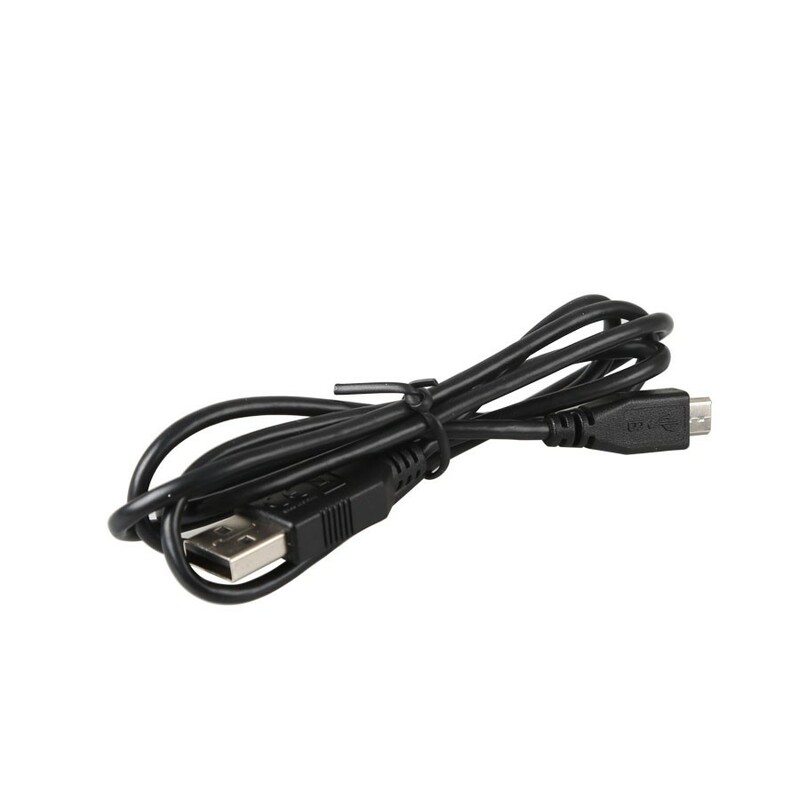 HandyBaby reads data from JMD Assistant with RF, and it needs no any cables or computer during your work.